What do you do for the publishing house that has it all? Run by international media publisher Russmedia Digital, Vorarlberg Online is the main source of news and services for the residents of Vorarlberg, Austria, and is an influential player in the local community, with over 20 years on the world wide web and a market reach of 70%. 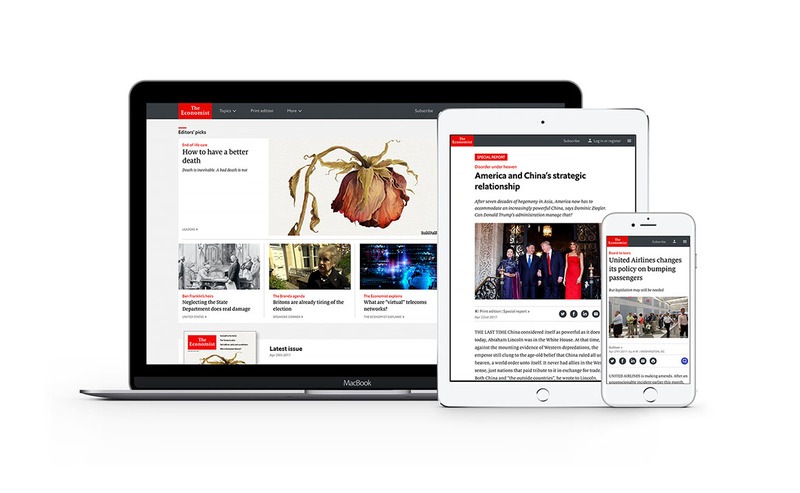 They came to us with a clear goal: a fresh, convincing, and contextual user experience across their range of news portals—and more flexibility for editors, too. As we got to know the team and their day-to-day workflows, we saw an opportunity to push the project even further. Russmedia's portfolio contains 15 news portals in Austria and beyond. We wanted to aid and empower the team to respond to the needs of local markets quickly, consistently, and sustainably across multiple offices and portals—without compromising visual quality and a recognizable identity. Our designers and developers worked closely with the client team to set up a frontend infrastructure, building an element library containing both design and editor guidelines as well as styled HTML components, and offering guidance and advice on best practices. The result is “VODL”, or Vorarlberg Online Design Language. Building on our experience with design systems, we developed a setup that centralizes technical maintenance within the core team while providing tools and guidelines for local and third party teams that complement the available component offering. The library, based on the Fractal framework, can be directly included in a range of publications’ websites to serve up the ready-for-use building blocks, featuring the newly defined design language, which are made and maintained in VODL. Vol.at’s most succesful page, the homepage, was our starting point for developing the concepts and components that make up the flexible, context-aware “stage”. This homepage presents the everyday happenings of Vorarlberg and the world, and will make it possible for editorial teams to tailor content to the individual user, their location, and the time of day. With a new color palette, iconography and visual assets, and the strong typeface “Greta”, we created a bold and unique visual language to enhance the emotional character of the portal that combines global news, boulevard, and hyper-regional content. Following the handover of the project, we have continued to support their team on a weekly basis, giving direction, answering questions, and supporting the further development of the concept. We’re proud to ship VODL and believe it will give Russ Media a solid foundation to grow and adapt their online offering for many years to come.